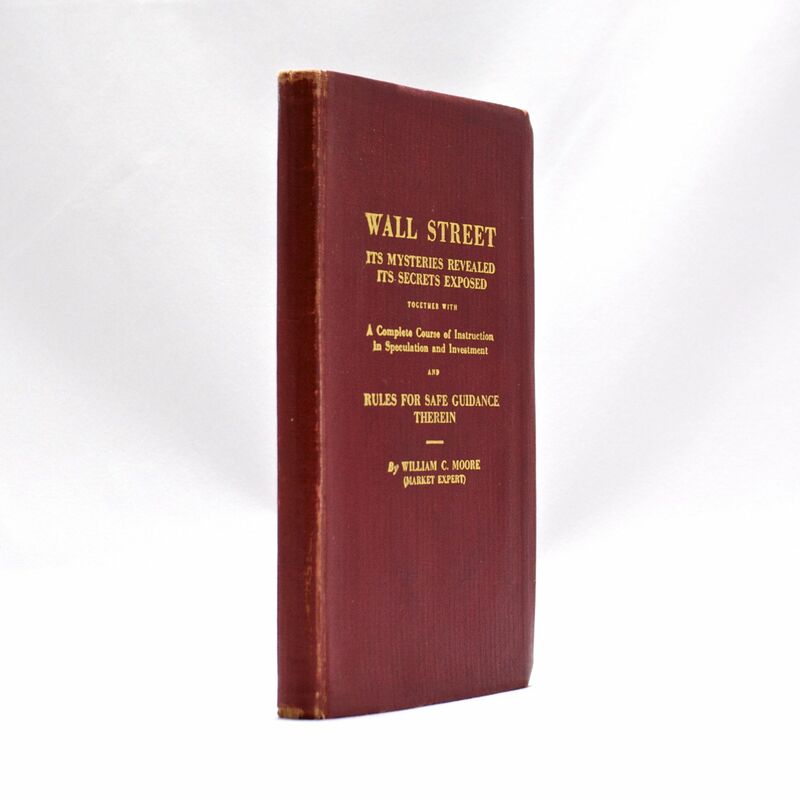 Wall Street - Its Mysteries Revealed, It's Secrets Exposed - IFA Vintage and Current Book Library - Index Fund Advisors, Inc.
Notes: Together with a complete course of instruction in speculation and investment, and rules for safe guidance therein. Book contains multiple large fold-out charts. Some pages include neat notes from previous owner. Self-published by the author in limited numbers.